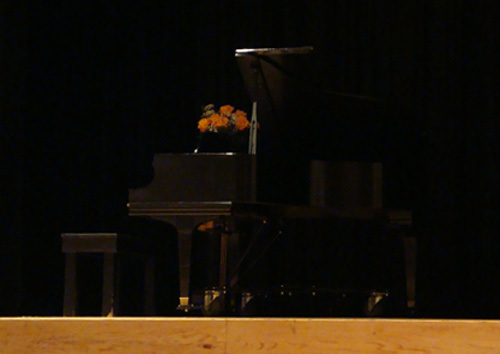 January 12, 2013 - 3:00 p.m. 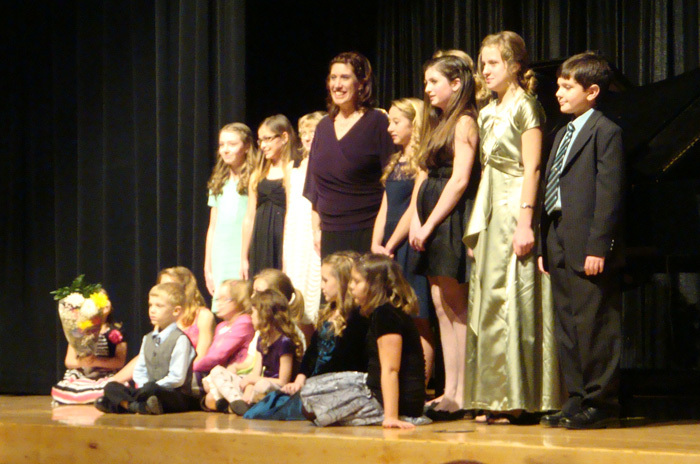 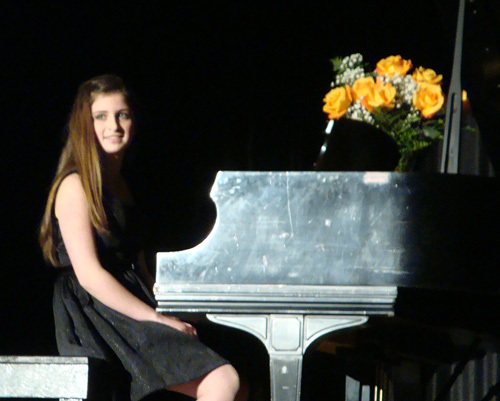 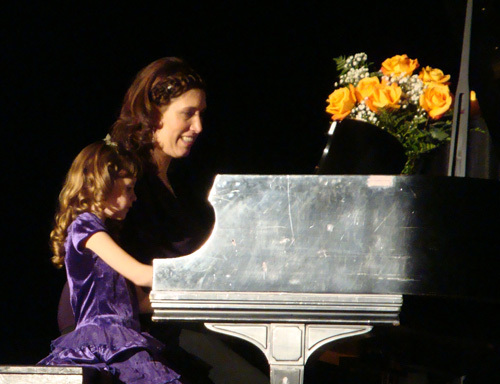 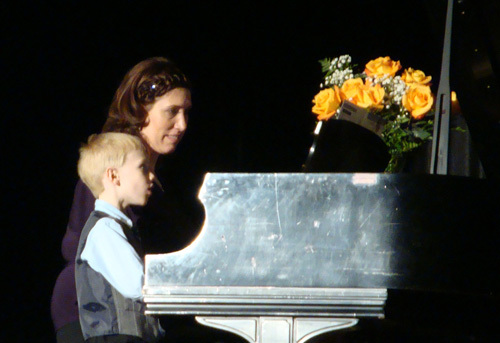 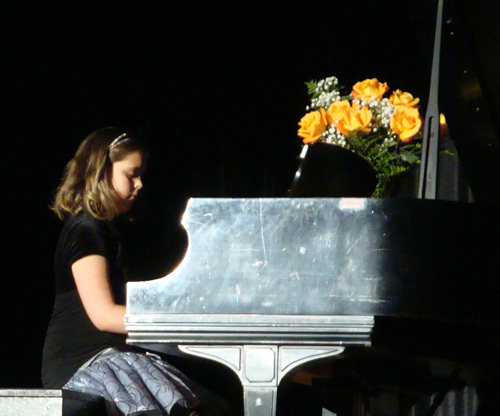 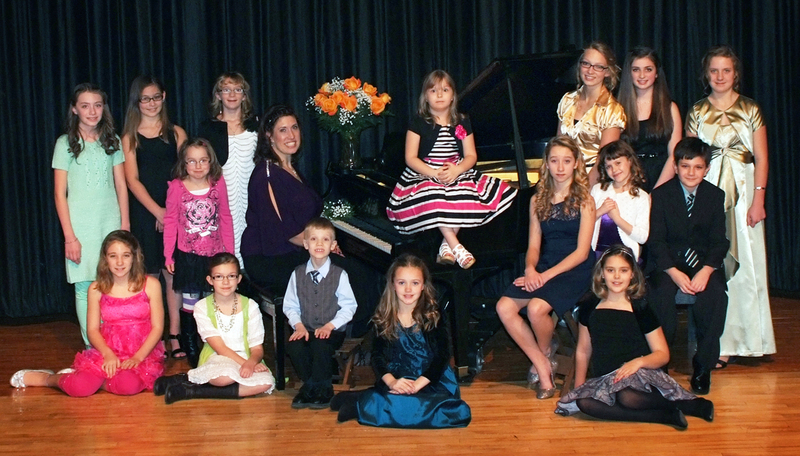 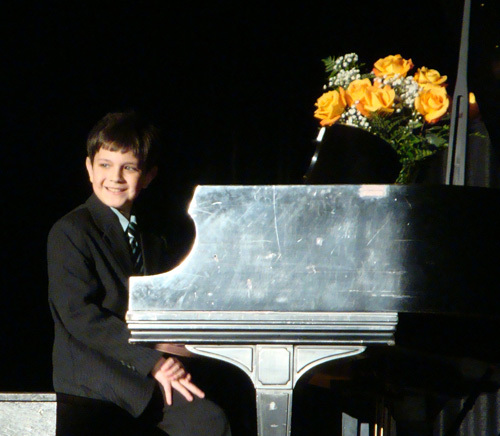 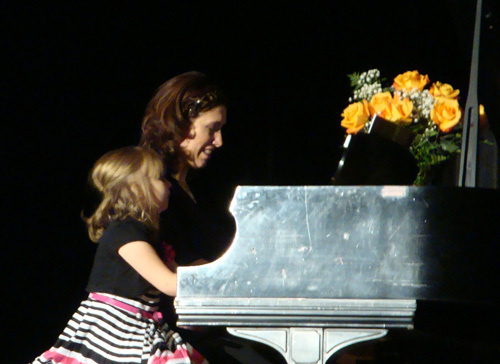 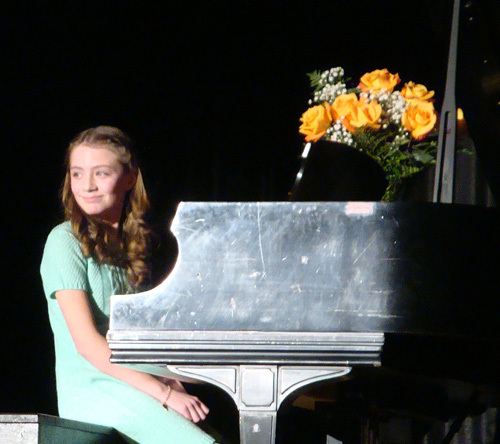 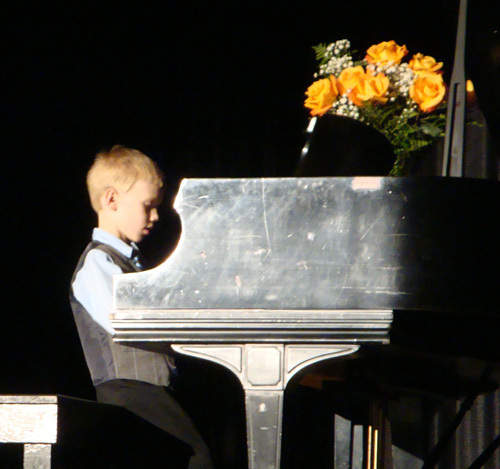 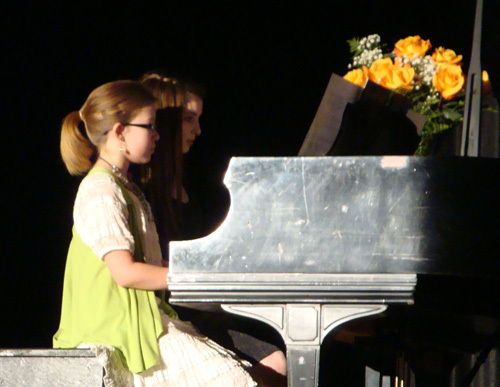 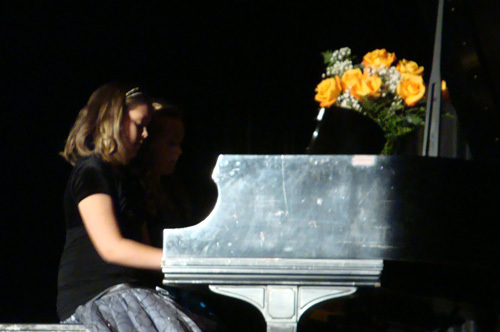 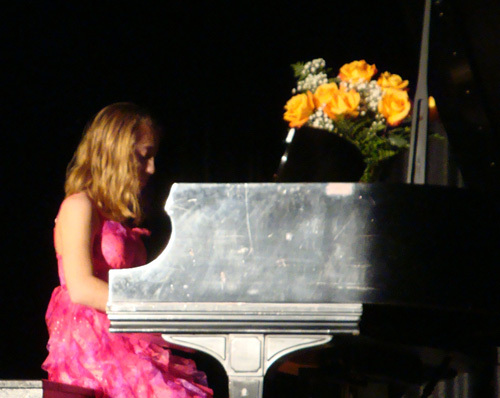 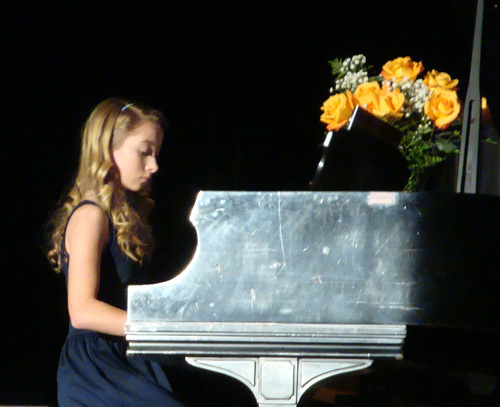 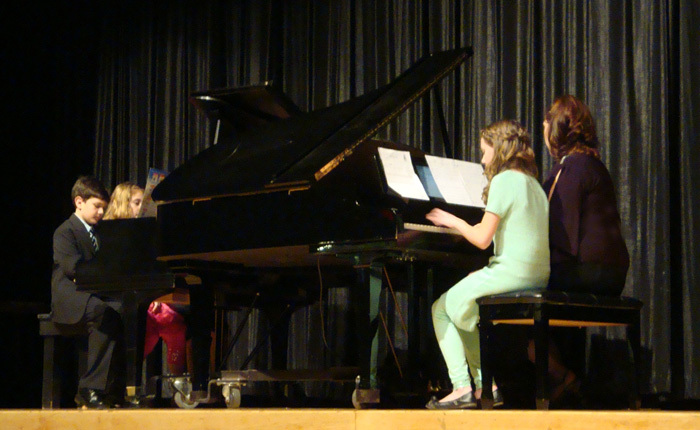 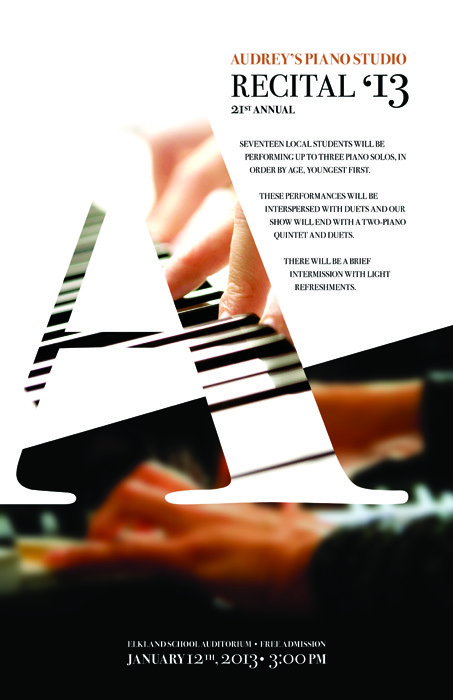 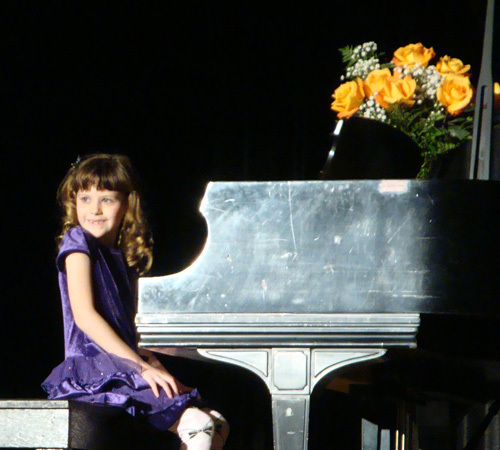 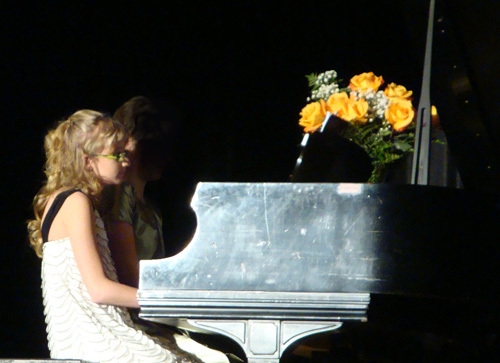 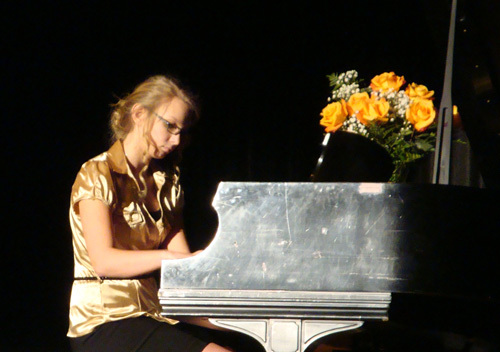 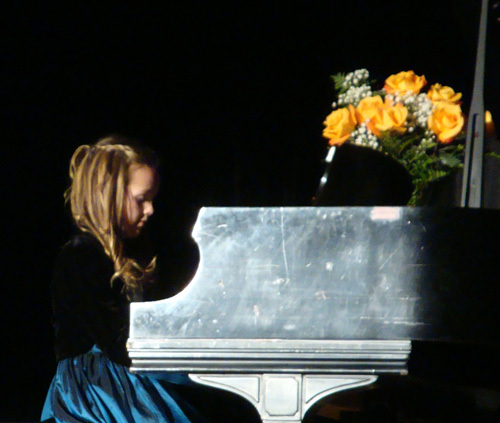 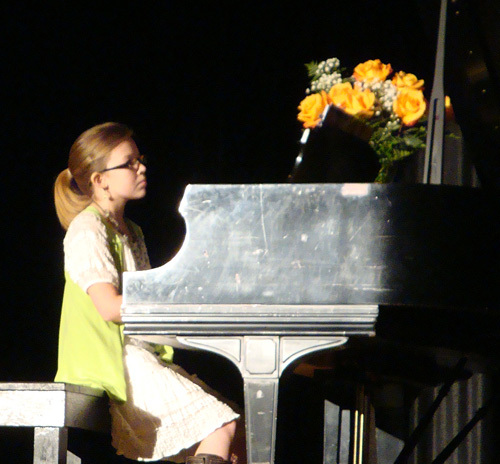 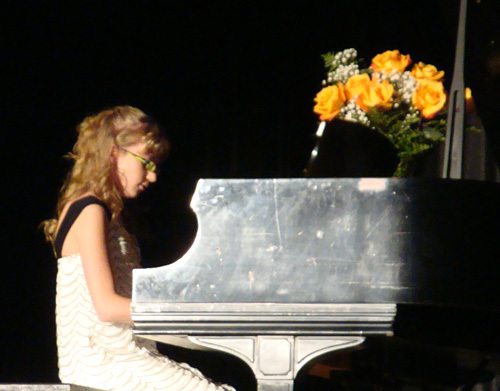 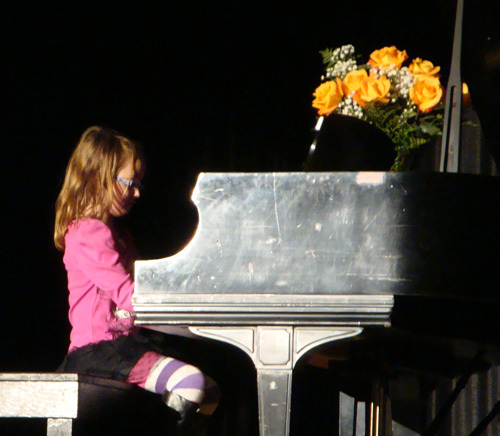 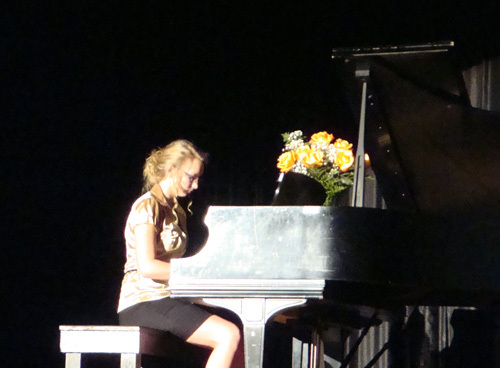 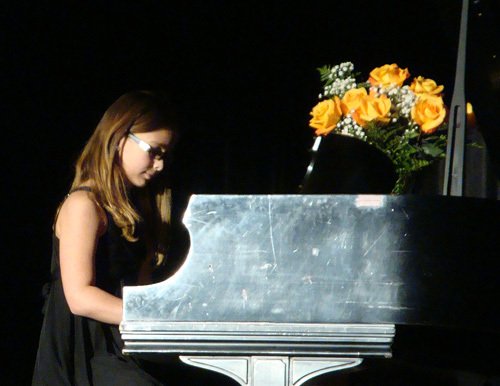 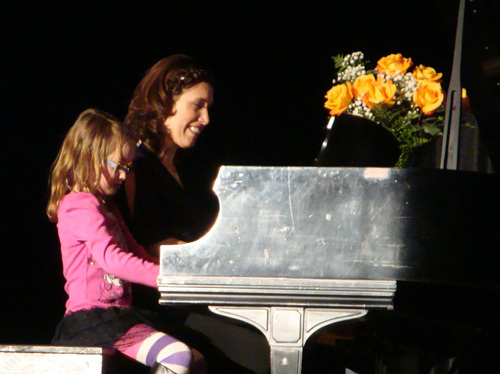 Piano Recital - Sixteen local students performed up to three piano solos each, in order by age, youngest first. 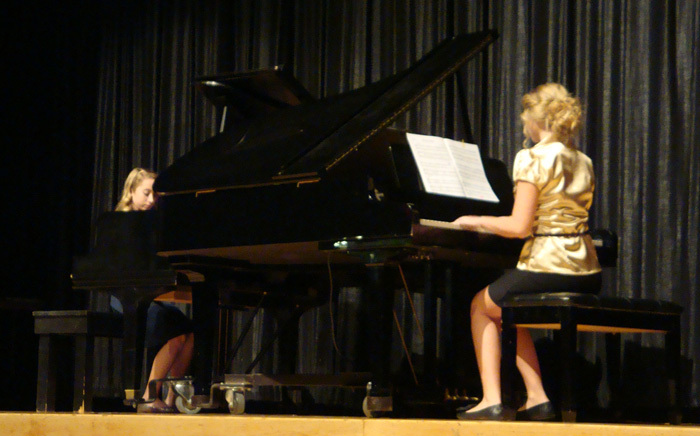 These performances were interspersed with duets and our show ended with a two-piano quintet and a duet. 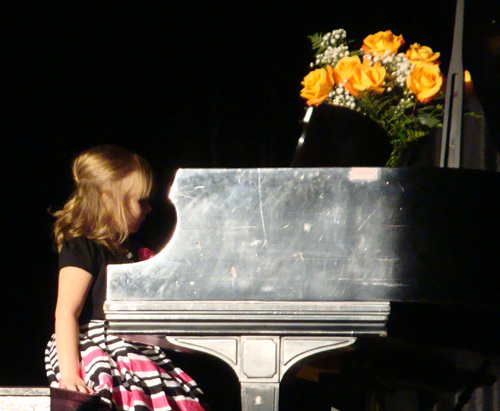 There was a brief intermission with light refreshments.